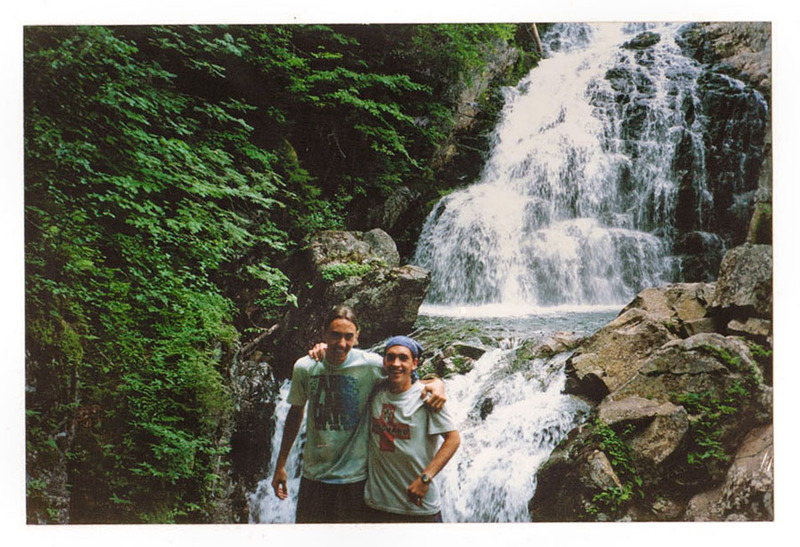 Lucas and I both grew up in Upstate New York where we used to go snowboarding and skateboarding together. We’ve kept in touch and now I get to visit him and his twin brother in Aspen. 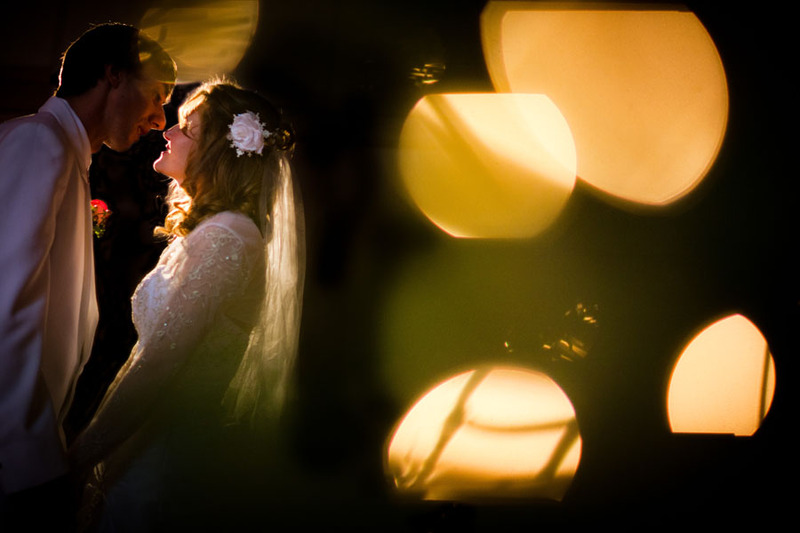 This portrait of Lucas and Amber was taken after their winter wedding ceremony in Summit County. One thing I learned from Lucas at an early age was how to test my physical limits. Luke and I climbing Mount Washington in New Hampshire as teenagers. You are currently browsing the San Diego Wedding Photographer – American Photo Top Ten Wedding Photographer blog archives for January, 2011.